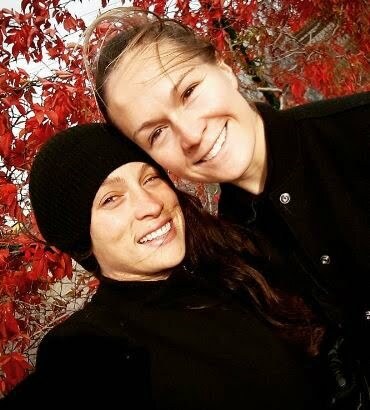 Erin McLeod is the female soccer player spouse of fellow player, Ella Masar. 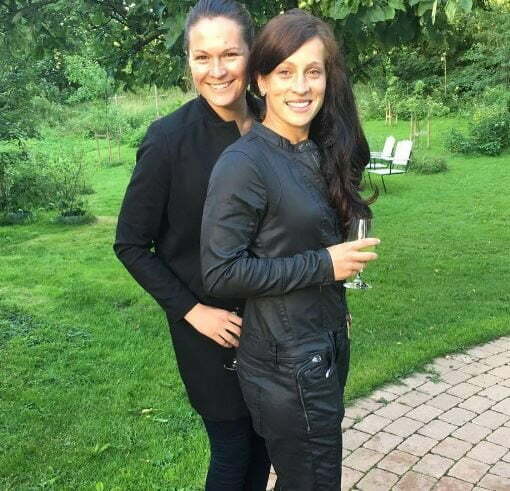 The duo is currently based in Sweden where both play for FC Rosengård. Keep reading to know Erin McLeod’s biography. Erin McLeod’s wife Ella Masar, was born April 3, 1986. The Illinois native attended Urbana High School, where she holds the school record for most goals in a season. 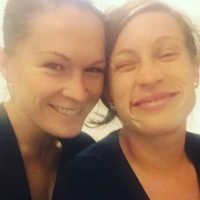 Her parents divorced after Ella’s mother was diagnosed with a bipolar disorder. Her father died in 2011 from a heart attack. Masar enrolled at the University of Illinois in 2004. She played for the Fighting Illini for four years. In 2006, she was named Big Ten Offensive Player of the Year and NSCAA Second Team All-American. The American-born winger played for Team USA in 2009. 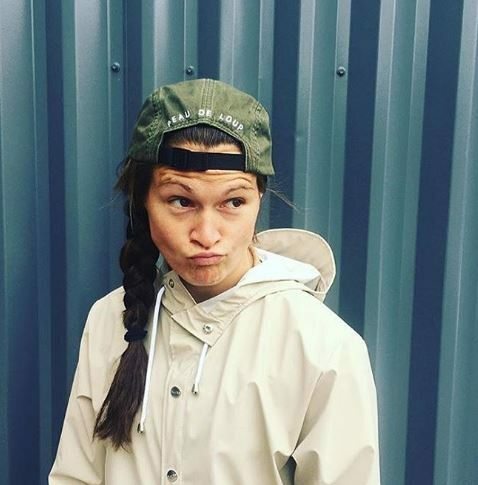 She went on to play pro soccer in the U.S. for several years before signing a deal with FC Rosengard in Sweden back in Dec. 2015. Masar married her FC Rosengard teammate Erin McLeod last year. 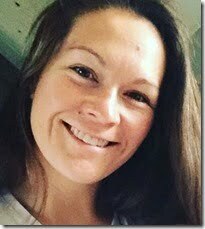 Erin Katrina McLeod was born February 26, 1983 in Canada. She is a veteran goalkeeper for the Canada women’s national soccer team. Erin also plays for FC Rosengård in the Damallsvenskan –the highest division of women’s football in Sweden. Erin played collegiate soccer for the Southern Methodist University Mustangs. She also played the Penn State Nittany Lions where she set several all-time records. The tatted player, has represented Canada in three FIFA Women’s World Cups: 2007 in China, 2011 in Germany and 2015 in Canada. She has played in two Olympic tournaments: 2008 in Beijing and 2012 in London. She helped Canada win the bronze medal. 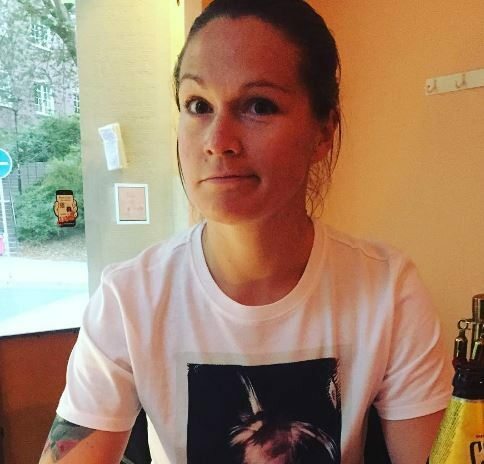 Before arriving at FC Rosengård in 2015, she played pro soccer for the Vancouver Whitecaps, Washington Freedom, Dalsjöfors GoIF, Chicago Red Stars, and Houston Dash. 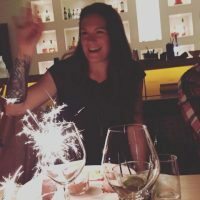 Erin came out publicly in 2014 after she was part of a group of athletes who called for a change in the language of the Olympic Charter and host-city contract to include non-discrimination of sexual orientation. 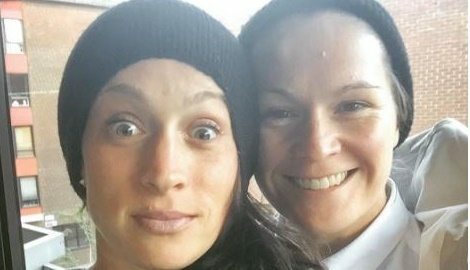 She and Ella tied the knot on July 6, 2015 in Vancouver. 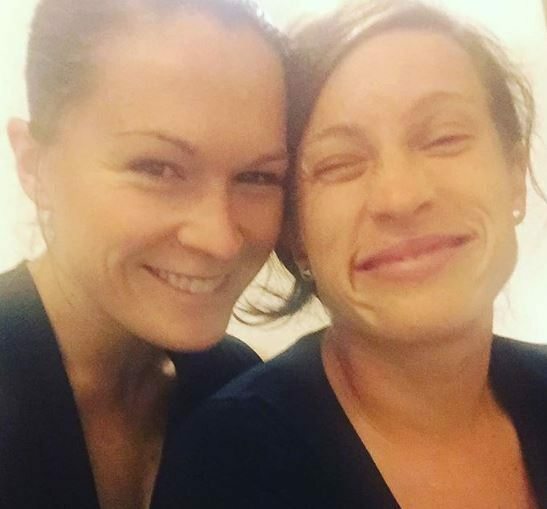 Erin’s partner recently announced she re-signed a contract with her current team in order not to comeback to an America ran by Donald Trump. Would you do the same if you had the chance? Let us know in the comments below! 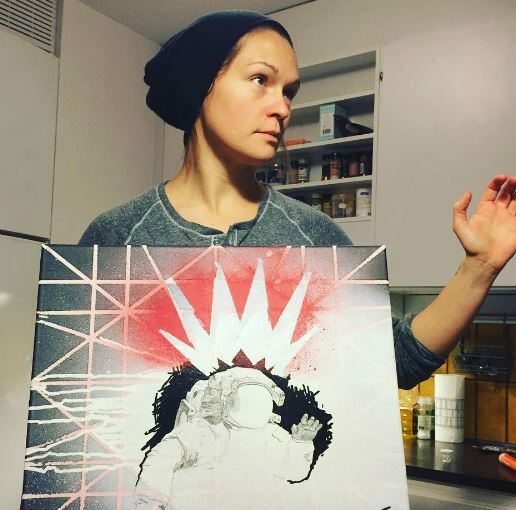 You can find Erin McLeod on Instagram here.